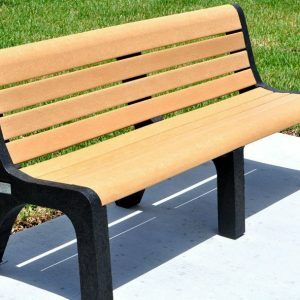 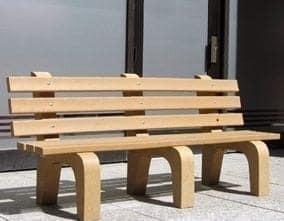 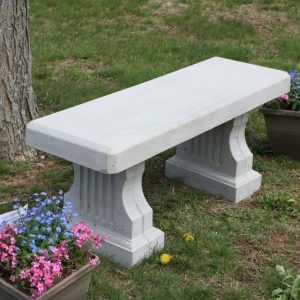 Our Concrete Vineyard Bench with a Curved Seat is a decorative garden bench designed to add to the beauty of your landscape as well as provide a place to sit and rest while out in your garden. 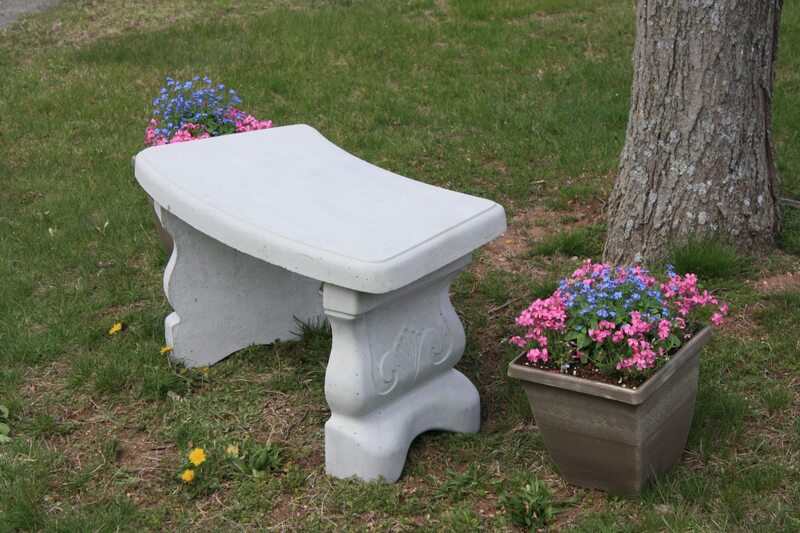 This decorative bench incorporates a subtle but elegant design on both legs and features a curved bench top. 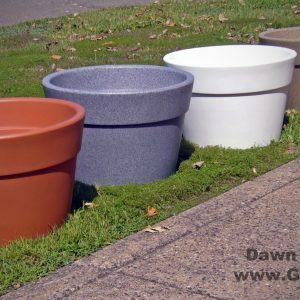 Perfect for gardens of all sizes.